If you’ve decided to start an online business, you probably already know about the role online marketing techniques can play in its success. If you know about that, then you should know that Search Engine Optimization, or SEO, is the best long-term marketing technique you can use. When the SEO started, it was all about adding keywords to your page and using backlinks. Now it has grown into a more sophisticated practice that involves the use of social media, web design, coding and more. All of that requires you to hire an experienced SEO company in order to receive a truly effective online marketing service. There are many SEO companies that outsource their work to sub-contractors. This leads to multiple issues with quality control and you never know whether a person is even working enough for what they are charging. An SEO company should know what your business is all about. Only then can a company decide how to go about increasing your SEO rankings based on your business’ goals, values, and aspirations. They should have a clear understanding of your clientele and the people you want to target with your product and then advise you accordingly. As mentioned earlier, SEO techniques have evolved many times over the course of only ten years. A company should know how to adapt itself to the changing trends. Newer techniques should be incorporated by the firm you choose in order to keep your business on top of your competitors. Today’s world is constantly growing. While traditional ways to do things are still appreciated, they aren’t always as effective as some newer innovations. 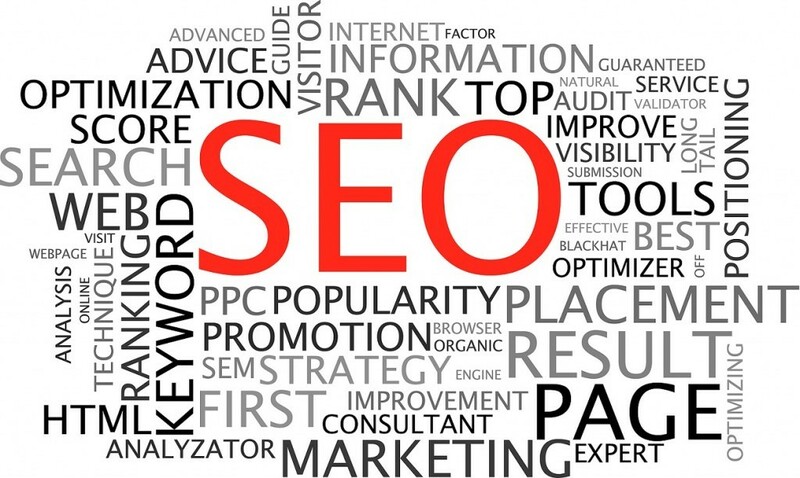 An SEO company should know how to make use of all the new trends in the internet world. An example of that is exploiting the sheer popularity of social media websites today. Web designing has also become a major part of modern SEO and should be used in order to multiply your results exponentially. Last but not least, you should be sure that your consultant knows and understands you. Just as in any other aspect of life, you cannot hope to work well with someone who does not work well with you. 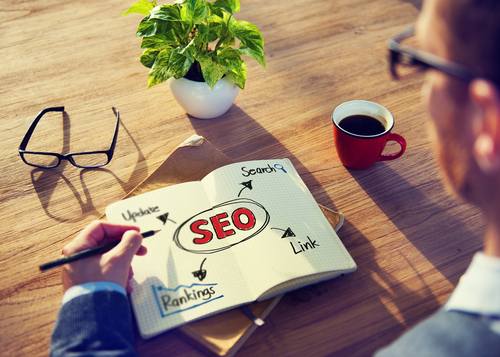 A healthy and open relationship with your SEO company will help your business get the traction it needs. Your consultant should provide you with constant reports on all website progreass so that you can feel confident as the client by staying in the loop. Search Engine Optimization is not as simple as it once was. You could still practice the basics of this technique yourself, provided you have the general knowledge required. 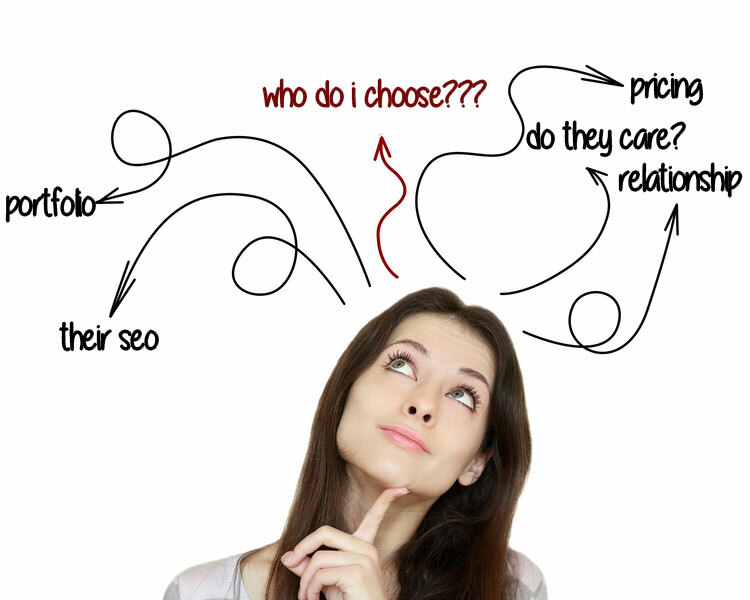 In order to survive with online marketing in today’s world, it’s better that you hire a good company to do it for you. Just make sure you understand the dynamics of choosing the right company so that your business can actually grow constructively. Looking for more website traffic? Click here to contact us.